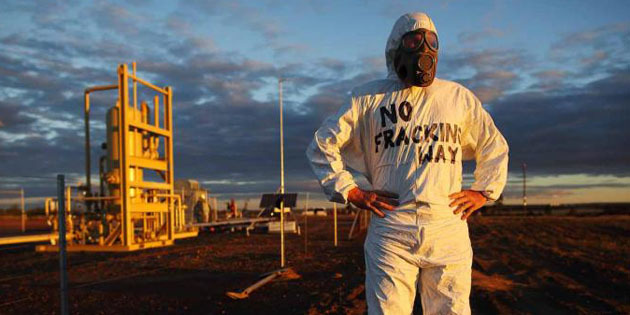 Watching Lateline tonight I saw the trailer for Frackman. It’s the story of Dayne Pratzky, an ordinary bloke who moved from Sydney’s north shores to a property just outside Tara, west of Brisbane in Queensland’s Darling Downs. His idyllic life plan all changed the day the gas company drove up to tell him they we’re drilling in his land. The Simpsons Vs Banksy, an Inspired Brand Partnership. Love This If you haven’t seen this intro created for the Simpsons by UK artist Banksy, check it out – it’ll be well worth the 5 minutes.